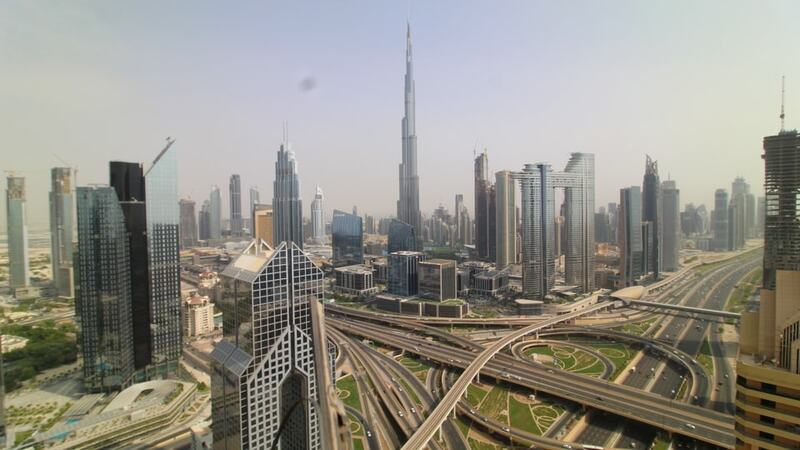 Skyline / Burj Khalifa - A splendid HD view from the Shangri-La Hotel. Dubai: Ramada by Wyndham Downtown Dubai, 1.1 mi. Dubai: Radisson Blu Hotel, Dubai Waterfront, 1.5 mi. Dubai: Radisson Blu, Dubai Deira Creek, 4.6 mi. Dubai: Aloft City Centre Deira, 4.8 mi. Dubai: Jumeirah Beach Cam, 4.8 mi. Dubai: Umm Suqeim, Kite Beach, 4.9 mi. Dubai: View towards Jumeirah Beach, 7.5 mi. Dubai: Westin Dubai Mina Seyahi, 11.1 mi. 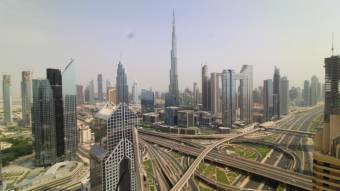 This webcam Dubai with the theme Skyline was added on July 28, 2017 and is operated by Shangri-La / Shangri-La Hotel, Dubai. It got 10209 visitors since then. Shouldn't this webcam work or should the link be wrong please report that here. You can add this webcam here to myCams.